The Royal Geographical Society (-IBG) has a strong historical association with exploration. Famous explorers such as David Livingston, Robert Falcon Scott, Ernest Shackleton and Edmund Hillary are part of our subject history (also see Sacks‘ post below). 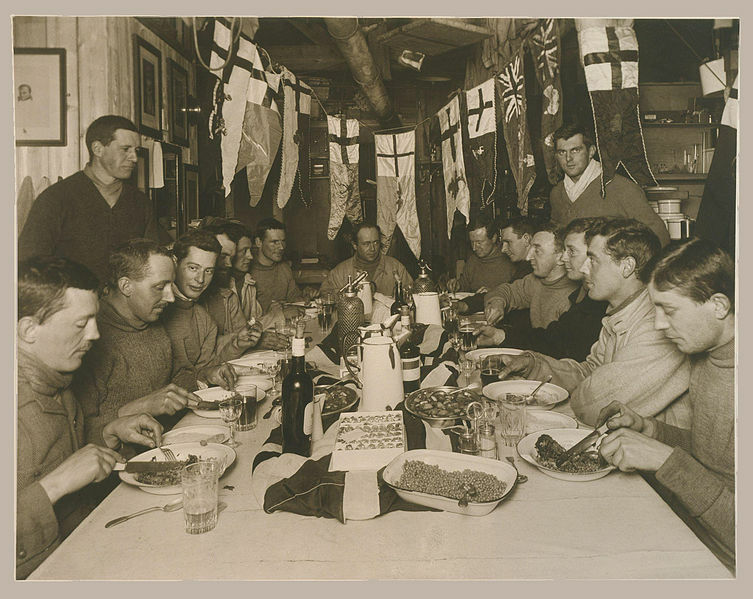 This year marks the centenary of the ill-fated Antarctic Terra Nova expedition (1910-13), led by Captain Scott (Lewis-Jones, 2007). The centenary will be marked through a variety of events, including RGS talks and presentations, and a commemorative exhibition at the Natural History Museum, which runs until September. While we celebrate and commemorate such adventurous feats, what does exploration mean for Geography? Scott’s link to the RGS was established when he was selected by then President, Sir Clements Markham, to lead an expedition to Antarctic in 1901. At that time, little was known about the frozen continent, and the legacy of their southern adventures, including Terra Nova, is one of scientific discovery and understanding. In other words, exploration was valued as a desire to know and understand more about the world’s places, environments and peoples. In a similar way, professional geographers were among those invited to Buckingham Palace when the Queen hosted a reception in honour of exploration and adventure last December. In connection with the RGS Medals and Awards ceremony, which celebrates contemporary geographical research, fieldwork and photography, Michael Palin (in Palin et al. 2011) draws attention to the symbiosis of exploration and geography and highlights links between earlier geographical exploration and its modern counterparts. 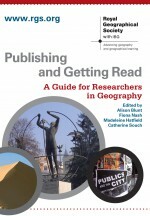 He writes about a shared spirit of enquiry and a desire to keep asking and trying to answer questions to satisfy a need to know geography (and geographically). In all these feats, receptions and commemorations, the people involved appear to share a desire for scientific investigation, discovery and greater understanding. The theme of exploration will be developed in my next post (8th May) through discussion of a group of urban explorers seeking to know and remap the city in new ways. Captain Scott centenary marked at St Paul’s Cathedral. This entry was posted in Society News, The Geographical Journal and tagged Adventure, Antarctic, Captain Scott, Environment and Society, Exploration, Geographical discovery, geographical expedition, Geography and exploration on April 24, 2012 by fionaferbrache.